It?s ideal if the homeowner who chooses to sell can work with a professional REALTOR? before they are delinquent three months. Within this short window of time, a REALTOR? might assist in negotiations with the lender to place the property on the market and possibly save the buyer any equity left, as well as prevent a foreclosure on their credit file. 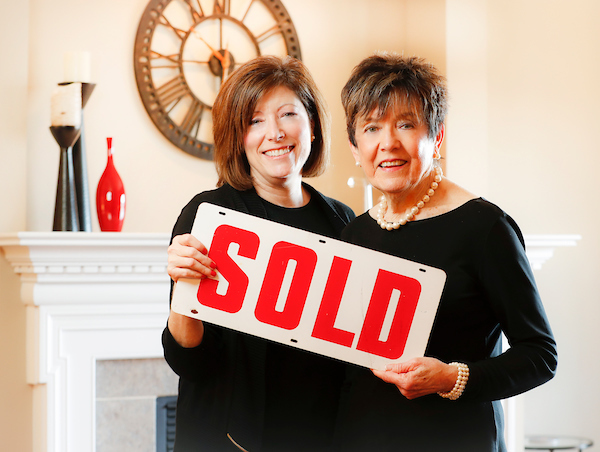 It is important that sellers work with a licensed Illinois REALTOR? to sell their home. REALTORS? are in the business of helping homeowners and have the expertise to guide them through a tough situation. A REALTOR? has the expertise to develop a reliable Comparable Market Analysis (CMA) to determine the current fair market value of the home. Understand the tax implications of the decision to sell short and consult with a tax advisor. See REALTORS? Applaud Elimination of "Phantom Tax."